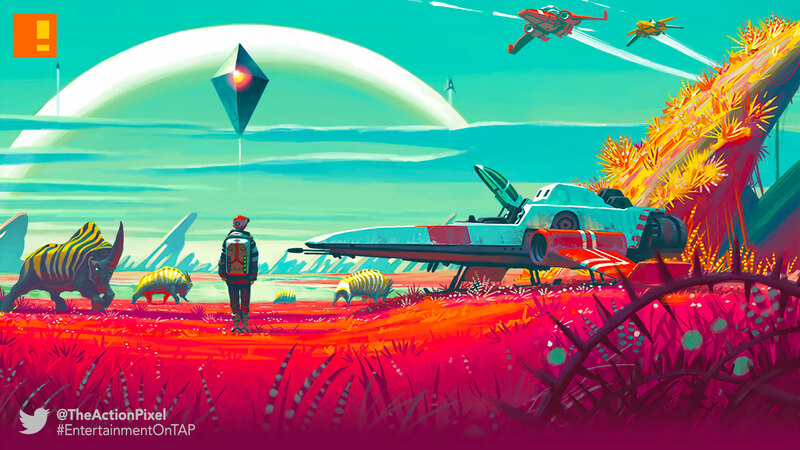 It’s been a hot minute, but Hello Games Sean Murray assures fans that No Man’s Sky is will be released on PC worldwide come Friday. If you guys have been following the saga that is No Man’s Sky’s development, you’ll remember the many stumbling blocks that ranged from persistent delays and legal issues. But if we were betting people, it should be worth the wait.